Our chairs are new and is the best in the industry. 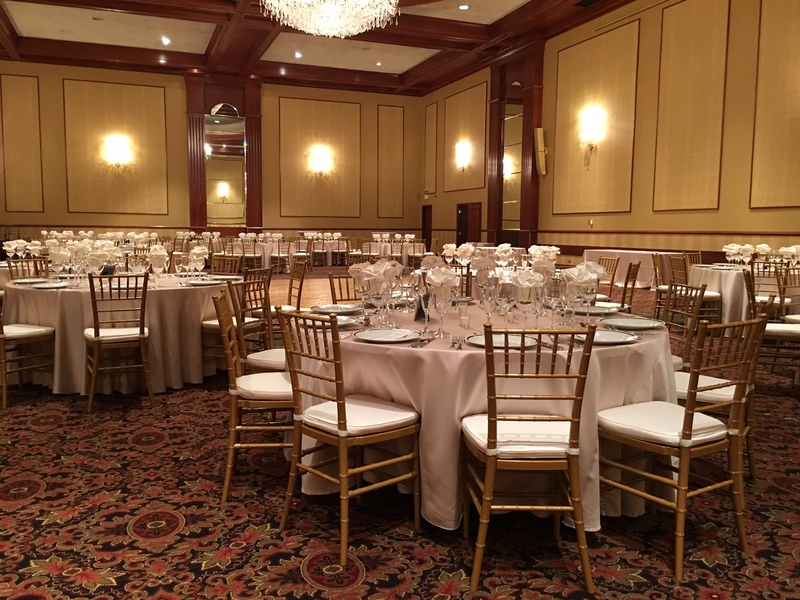 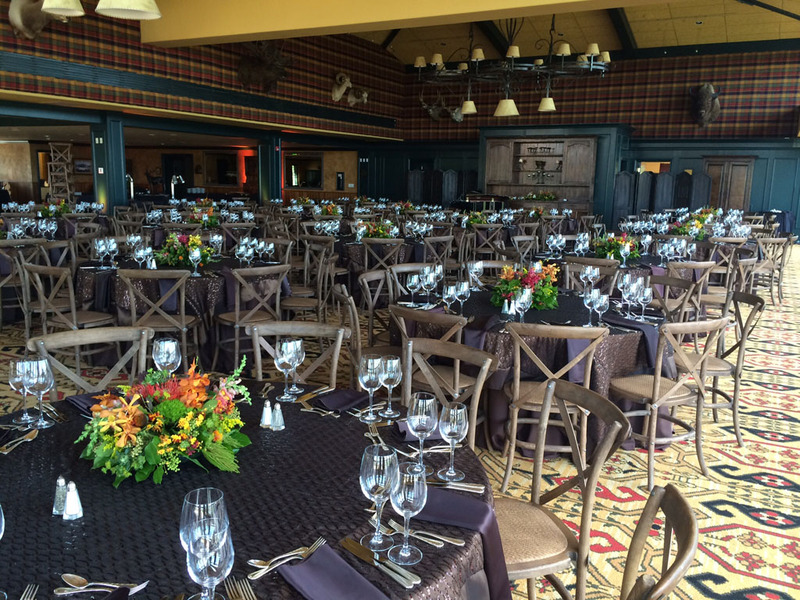 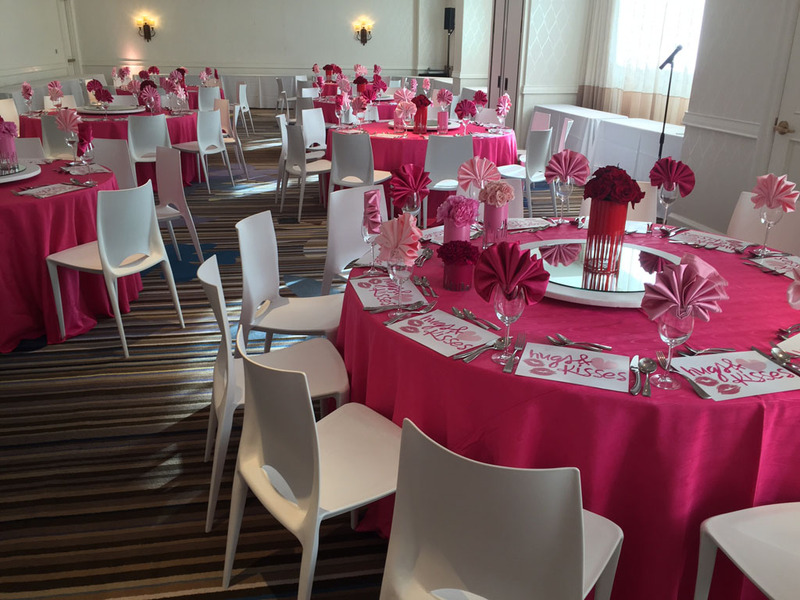 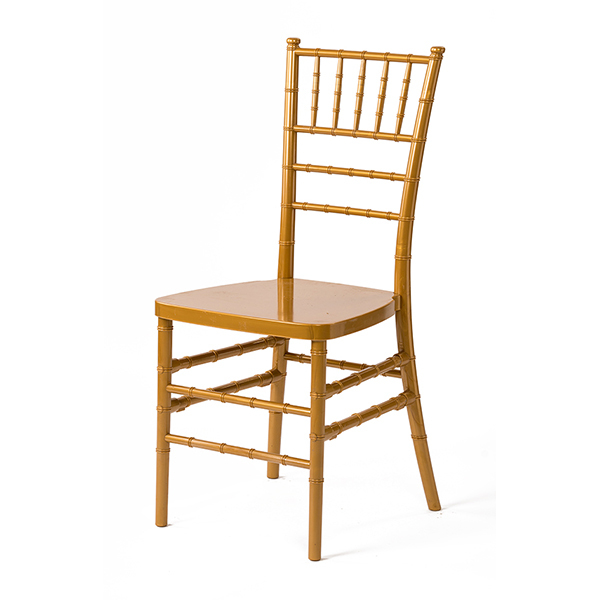 all chairs are check out before your event and guaranteed to work as described. 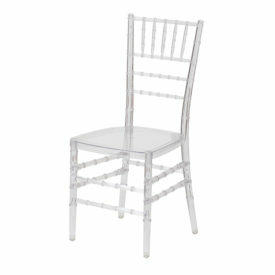 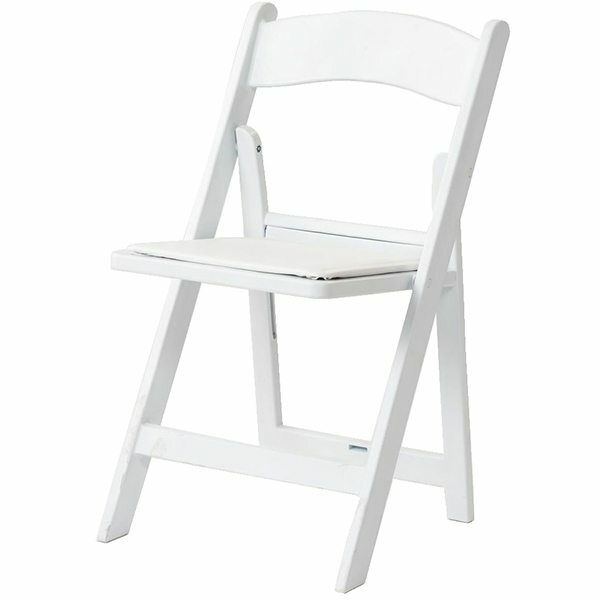 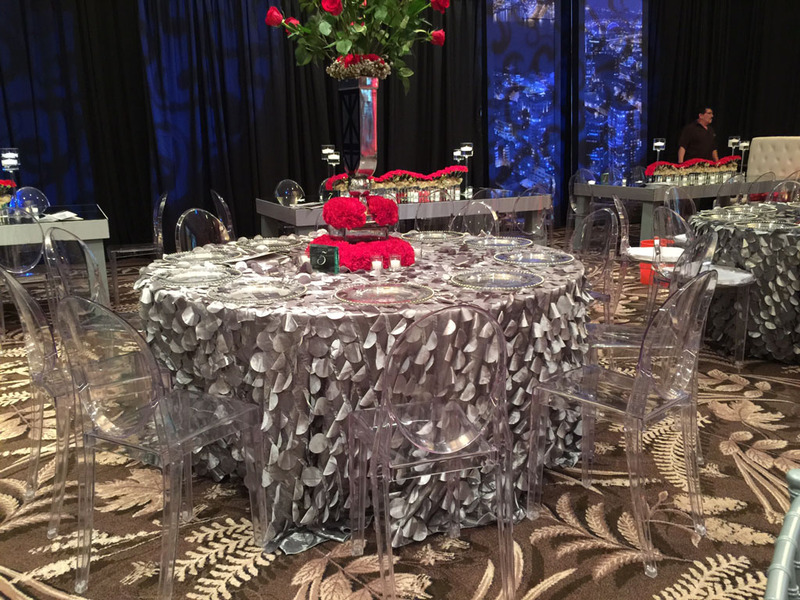 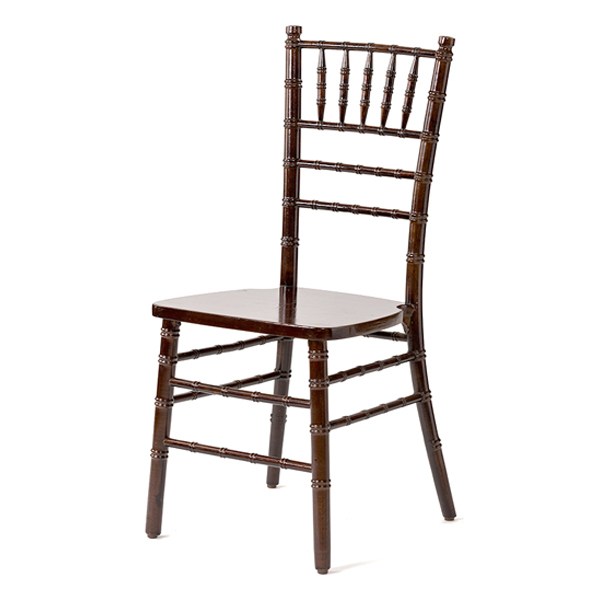 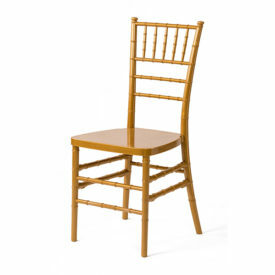 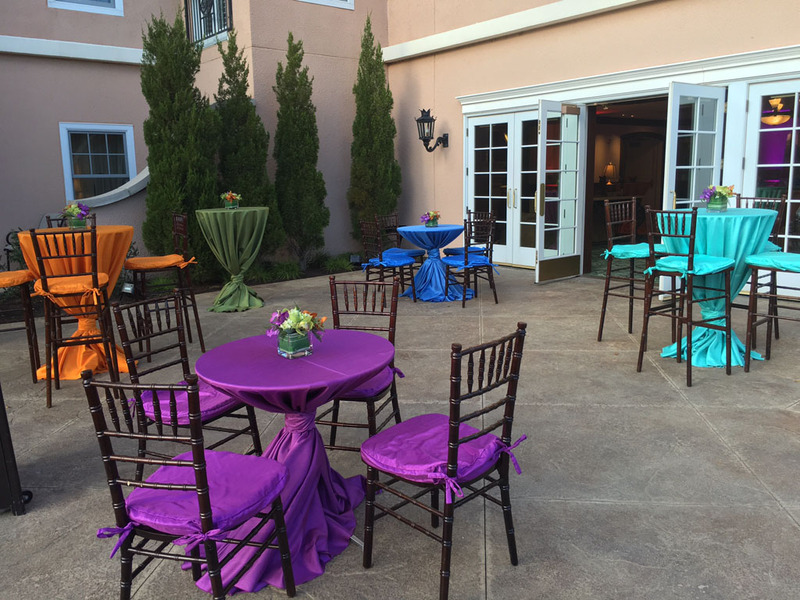 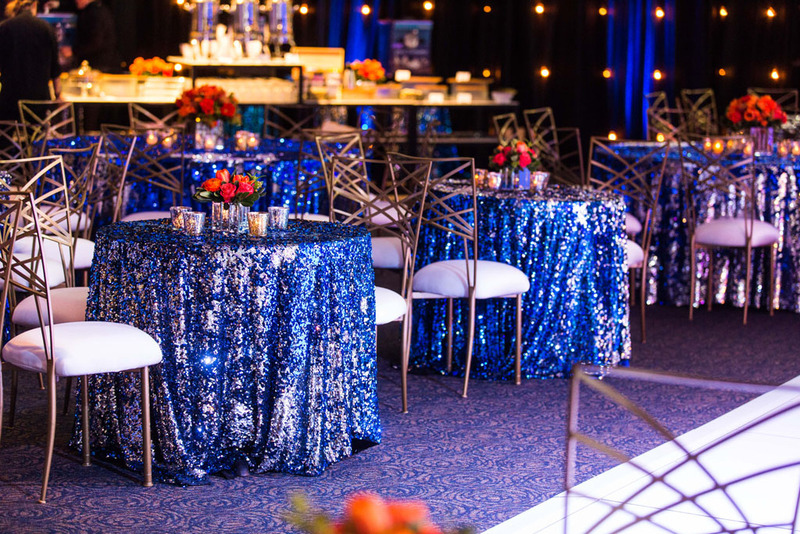 We carry the right styled chairs for all event sizes and types from small weddings to large festivals. 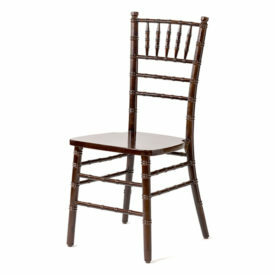 If I book more than one day will I receive a discount? 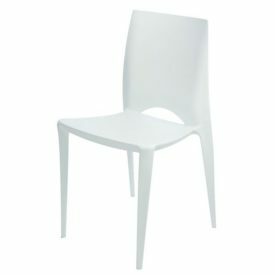 All chair quotes are for 24 hour period. 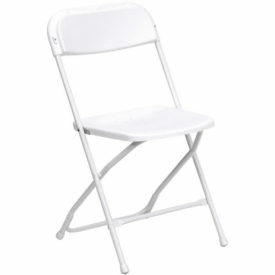 we add discounts to all additional weeks/days booked.